In terms of coverage, I'd put it at light to medium. Most days, it can cover my dark circles completely. However, if I haven't gotten much sleep or my allergies are particularly bad and my circles are really dark, this doesn't quite cut it. It is fairly brightening, just like CoverGirl claims, though. 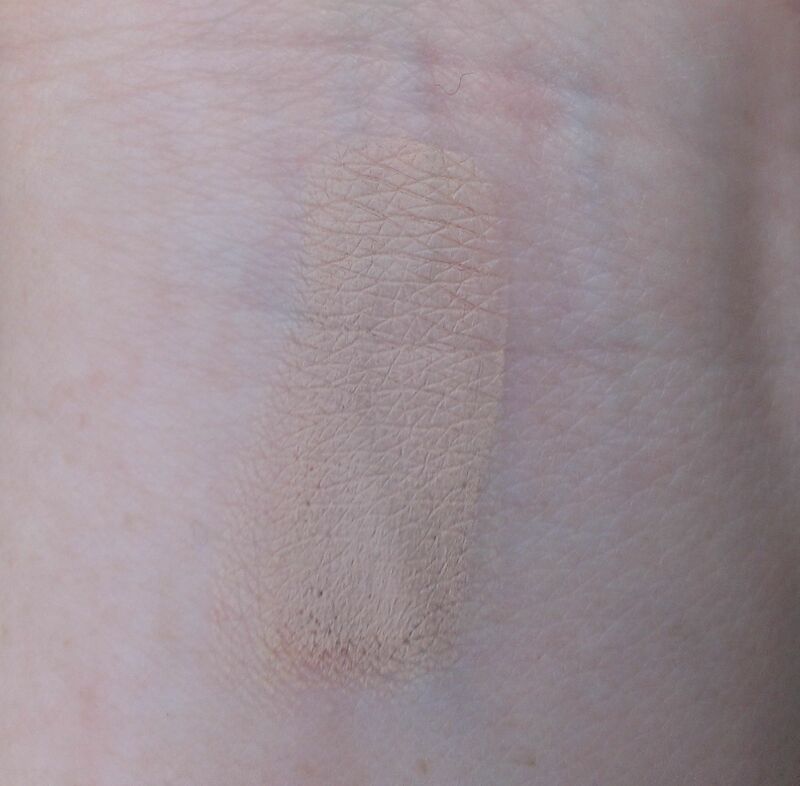 The lightest shade, 205 Very Light, is a pretty good match for my fair skin. It has slightly peachy undertones, which are good for cancelling out blueness under the eyes. Like the CoverGirl & Olay Tone Rehab 2-in-1 Foundation, I kind of feel like the Simply Ageless Concealer is pretty pricey. It retails for $11.99 at my local CVS -- for a concealer that doesn't deliver full coverage, that seems pretty steep. I actually like the Maybelline Instant Age Rewind Dark Circle Eraser better (it's one of my favorite under eye concealers, actually) -- it provides a bit more coverage and is much more brightening -- and I can get it for $2 less at CVS. 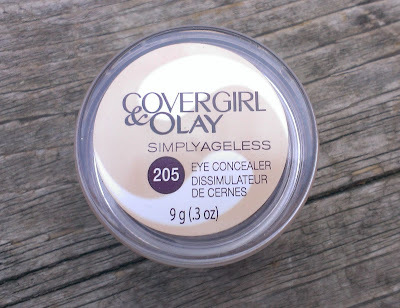 I think I like the CoverGirl + Olay Concealer Balm better than the Simply Ageless too. 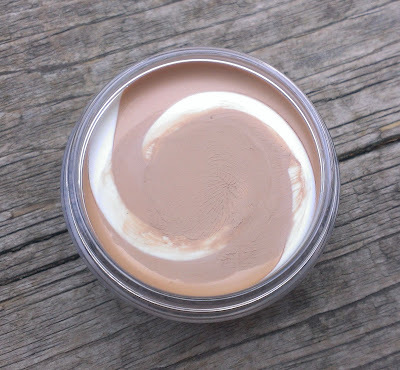 I'm not saying the CoverGirl Simply Ageless Eye Concealer is a bad concealer -- if you prefer a creamy formula, it's definitely worth checking out if your under eye circles aren't super dark. If you've got really dark circles, though, you should probably look elsewhere. And in general, if you're looking for an under eye concealer at the drugstore, I'd go with the Maybelline Instant Age Rewind Dark Circle Eraser over the CoverGirl Simply Ageless Eye Concealer. Have you tried the CoverGirl Simply Ageless Eye Concealer? What's your favorite drugstore under eye concealer?